Words From The ArtistCosmic Abstractions. Hello, and welcome to Cosmic Abstractions. 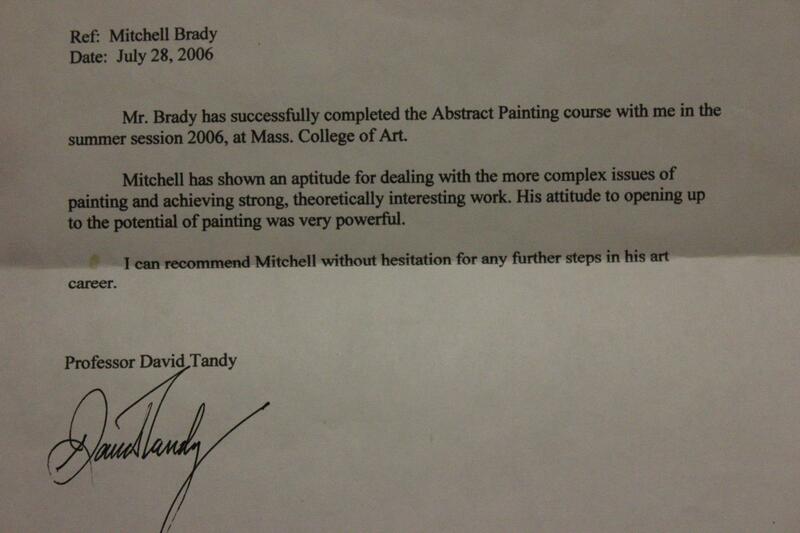 I am the artist (Mitchell Brady) of the work displayed here on this website. I am a denizen of Beverly, Mass, where I`ve lived here most of my life (1977- ). I work in oil. I often paint thin, to make use of the canvas; and to brighten and widen my color spectrum; though I do not shy away from whites and opaques, when I feel the work needs them. Often I prefer painting 3-dimensional, to give the viewer forms which look touchable with the hands; thus I am more of a structural abstract painter, than an expressionist. I see abstract art as a very mysterious and highly meditative form of artistic communication. Abstract forms by their nature, trigger a response of wonder; because of their unfamiliarity to the viewer. This response is similar in vein, with a child seeing something like the ocean or moon for the first time. What the child sees is not an ocean or moon, as we know it, but simply an abstraction of color and form. The child is filled with wonder, again because of the child`s unfamiliarity, and their affinity for the color and forms. It is this sense of wonder that I try to communicate through my paintings. Thank you so much for visiting! I hope you enjoy my images.